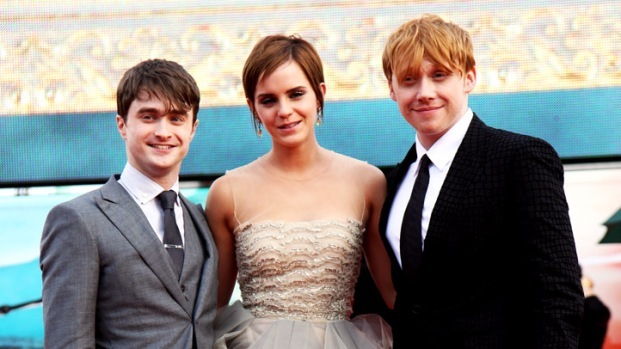 While promoting his new film, "The Woman in Black," the former Hogwarts student smudged through his squeaky-clean image. Blame it on the butter beer. Daniel Radcliffe, who is known the world over as the star of the "Harry Potter" franchise, revealed that his extracurricular boozing would sometimes spill over onto the Hogwarts set. 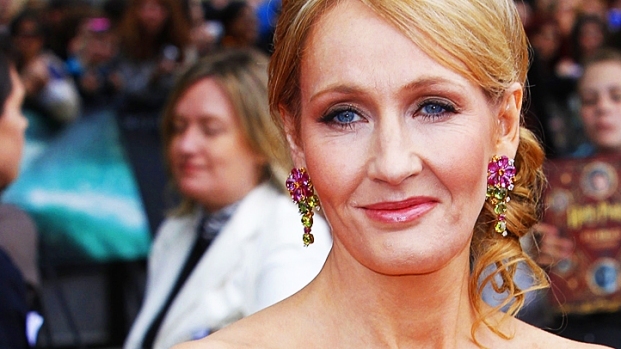 "I can honestly say I never drank at work on 'Harry Potter.' I went into work still drunk, but I never drank at work. I can point to many scenes where I'm just gone. Dead behind the eyes," the actor admitted. Radcliffe goes on to say that he felt like his drinking was getting a little out of hand, something that comes as a bit of a shock given his clean-cut image. "I have a very addictive personality. It was a problem. People with problems like that are very adept at hiding it. It was bad. I don't want to go into details, but I drank a lot and it was daily -- I mean nightly," Radcliffe said in a recent interview with a British magazine. Now 22, Radcliffe was tapped to portray the iconic boy wizard at the age of 11, and grew up largely on-camera during the filming of the massive, eight-film franchise. Radcliffe most recently proved his chops on the Broadway stage, in a critically-hailed revival of "How to Succeed in Business Without Really Trying." He is now promoting his first post-Potter starring film role in the Hammer horror movie "The Woman in Black."